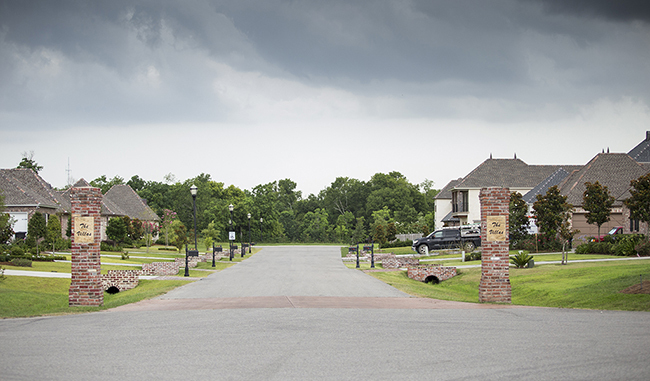 Tucked away, just over ten miles from the New Orleans Central Business District (CBD), lies a community like no other in Plaquemines Parish. 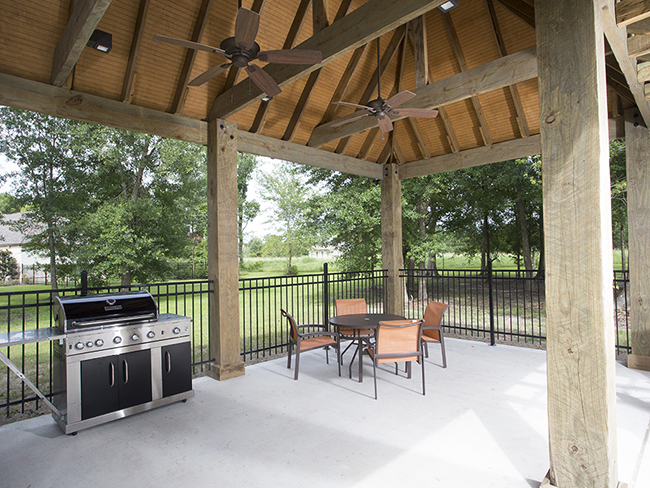 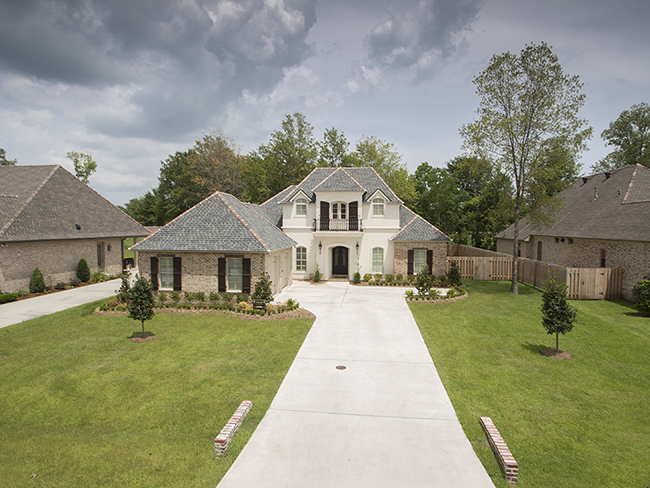 Nestled comfortably in the city of Belle Chasse is a new home community named The Parks of Plaquemines. 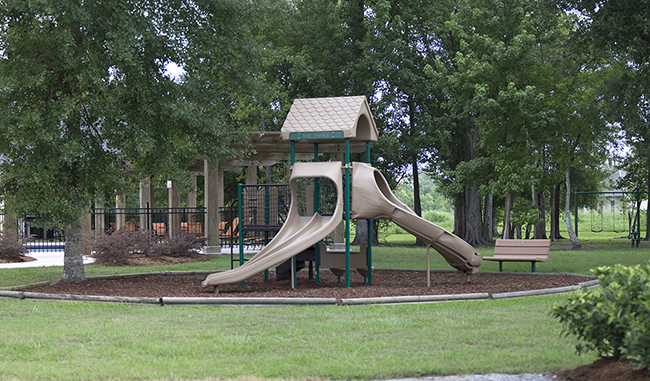 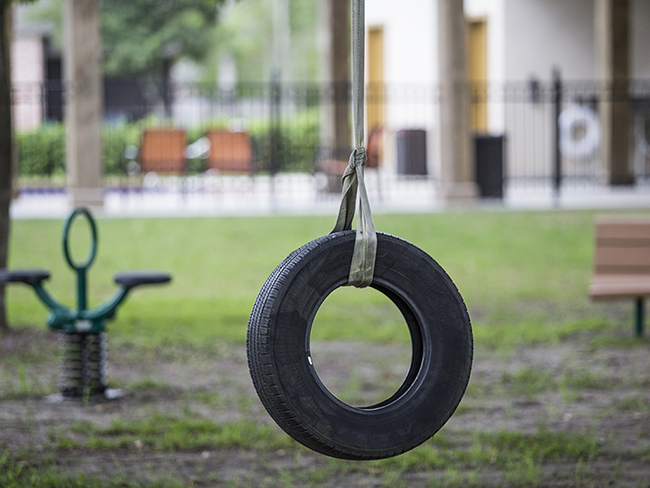 Aptly named for its rustic, organic surroundings, the community features natural amenities such as walking trails, parks, and wide open green spaces as well as the “man-made” amenities like the tot lot / playground and pool, and tennis court. 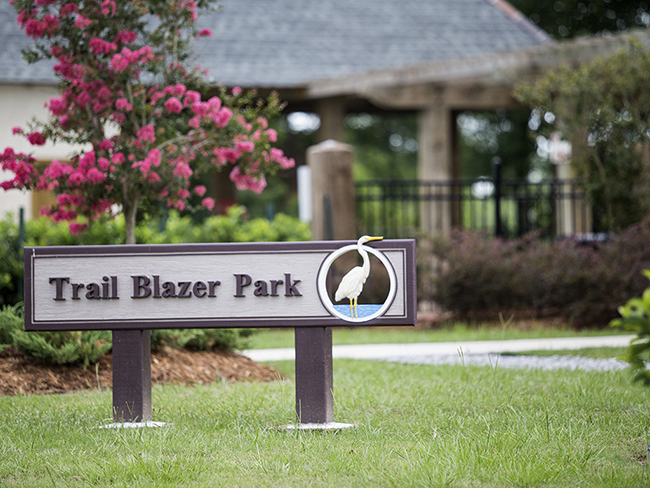 Developed by New Orleans Developer, David Waltemath, this community was master planned with Green Development practices. 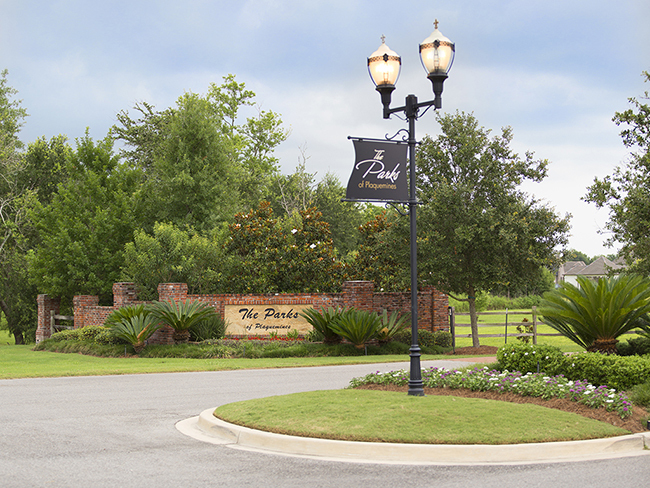 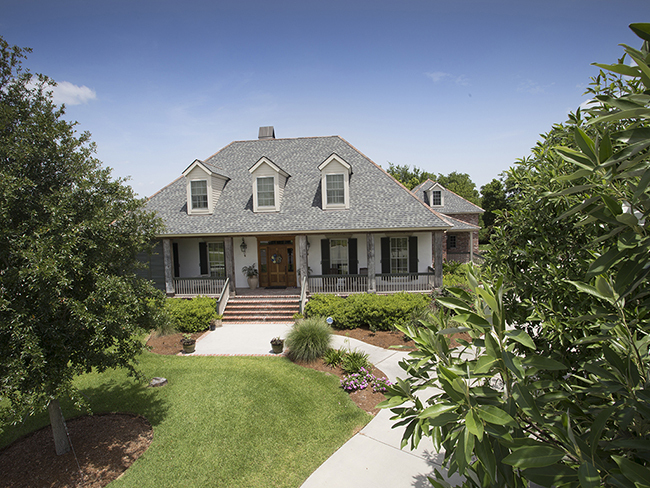 Traditional Neighborhood Lots and Garden Home Lots are now for sale at The Parks of Plaquemines. 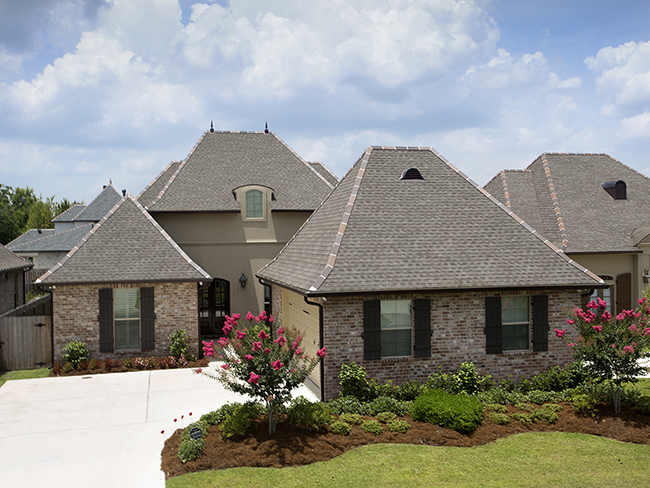 Lot prices start in the $70’s and go up to the $140’s. 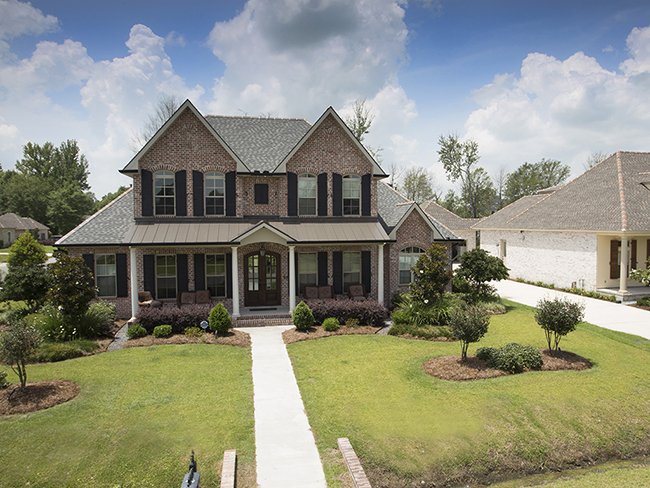 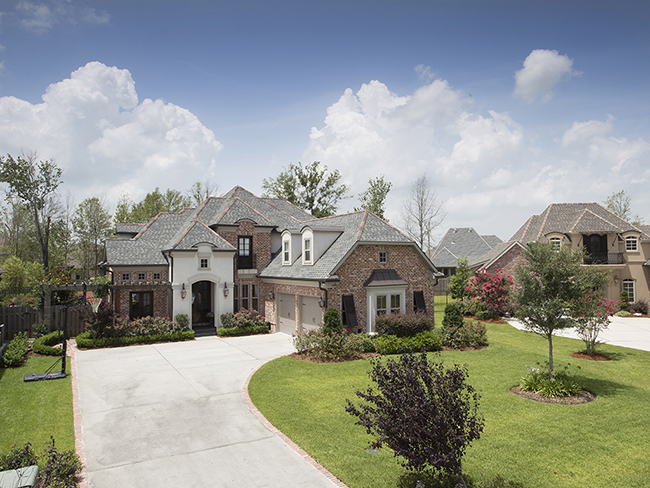 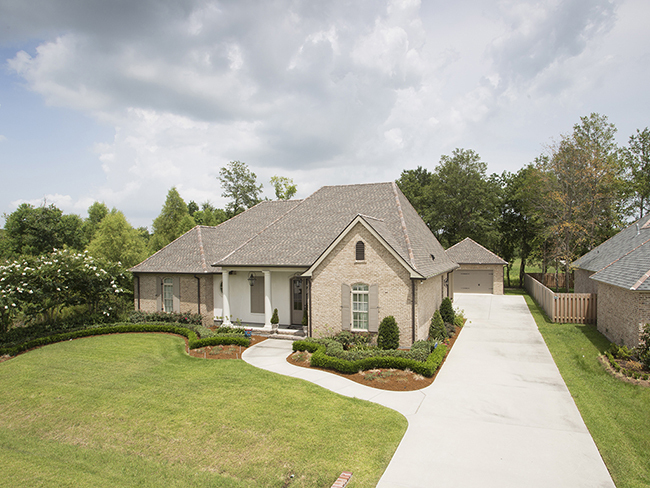 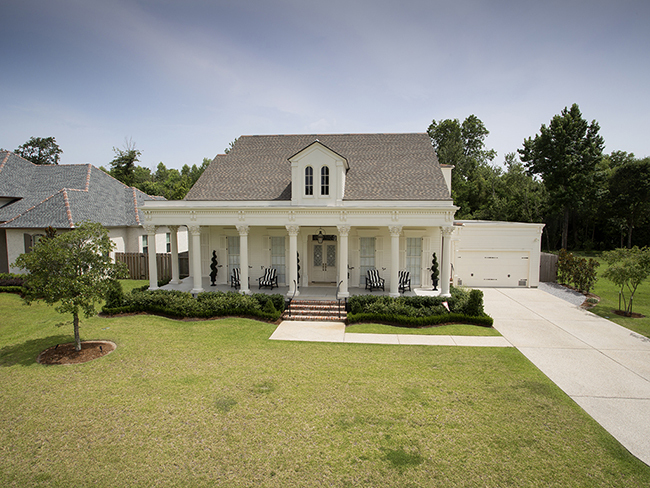 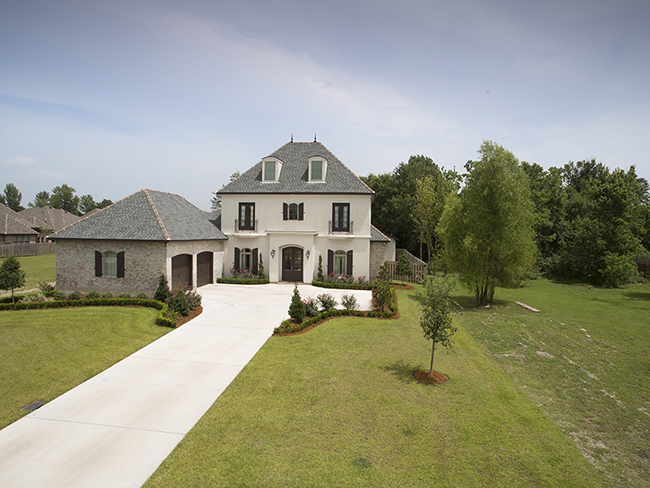 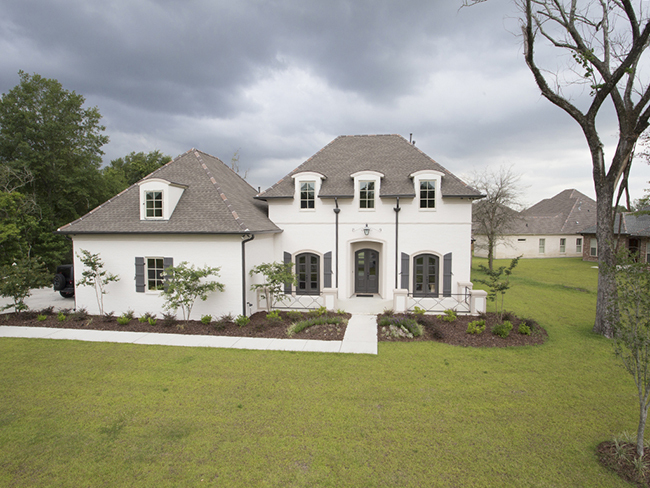 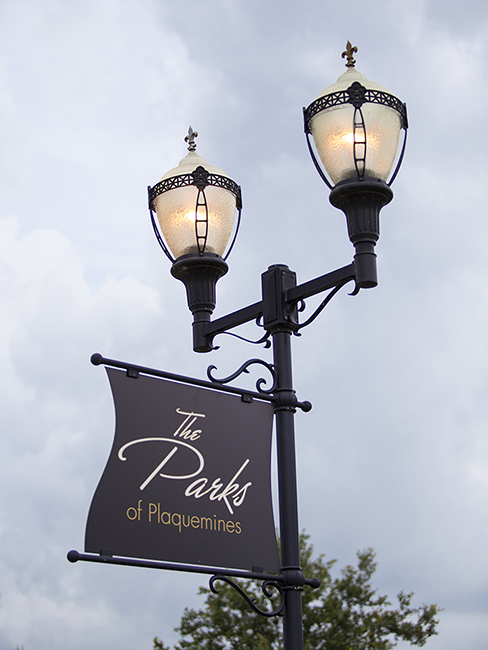 Right now, The Parks of Plaquemine features Homes for Sale from the Mid $300’s to $1 million+. 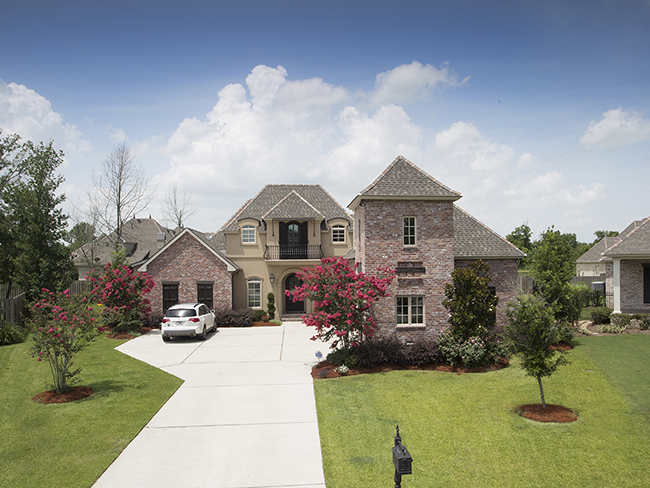 Take a tour through our community online, and then we would love to visit with you face-to-face to show you around our private paradise, a little over 10 miles from the heart of the business district of New Orleans. 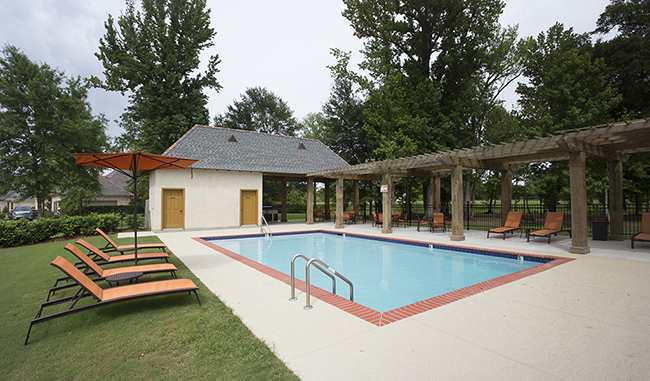 Contact Us Today For Your Private Tour. 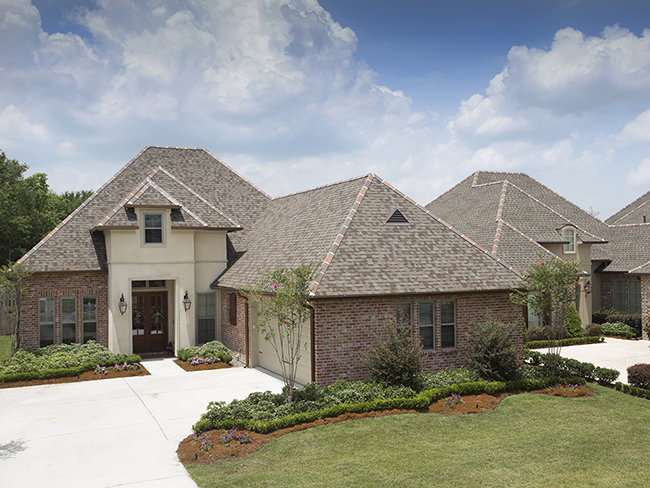 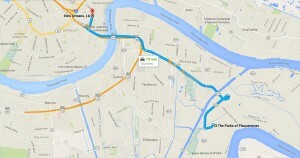 Call 504-364-2350 or E-mail Info@TheParksLifestyle.com.